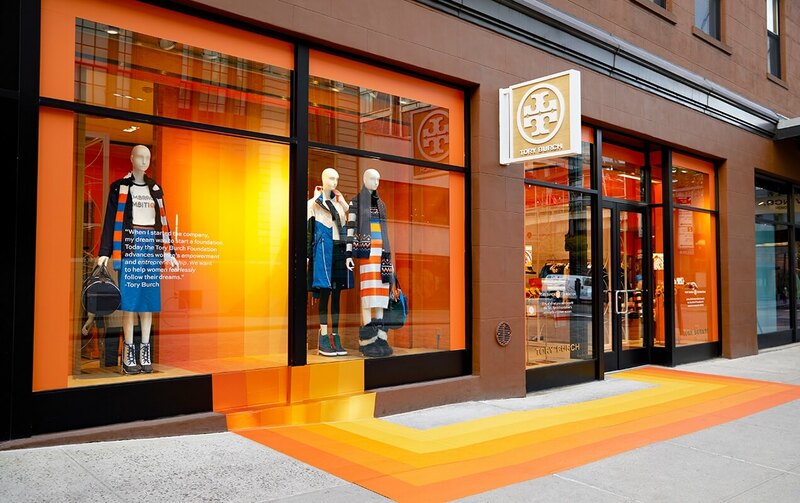 Visit the Tory Burch Foundation Pop-Up from October 23 through November 27. A living story of the Foundation’s mission to empower women – you can attend weekly events, try food and drinks made by women entrepreneurs, visit the #EmbraceAmbition photobooth, pick up a keepsake pin and more! Plus while you shop, 20% of net proceeds from the pop-up will benefit the Tory Burch Foundation’s mission to empower women. Stop by every Tuesday for special events.